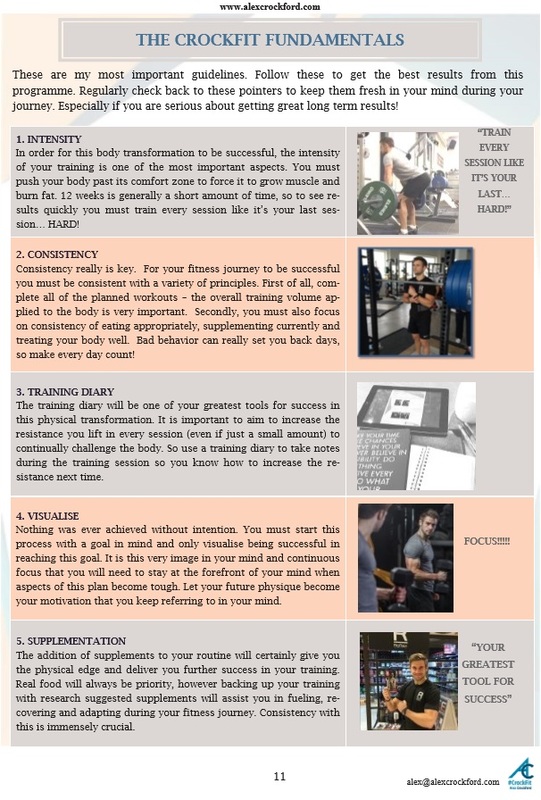 These simple guides have been created based on the core and abs training I follow when i am training my six pack! 3 week GYM based workouts for either Men or Women. 12 different workouts, using a variety of equipment & training methods. 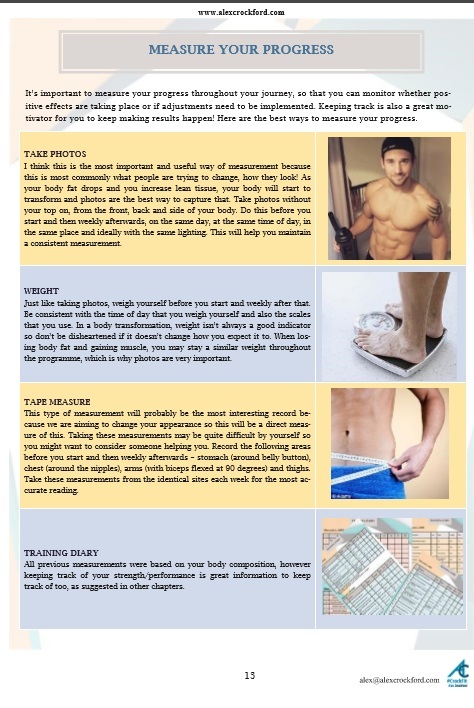 Packed full of tips & information to help you reveal that lean body and six pack abs you've always been looking for. Video & Photo exercise library of the entire workout routines. Inside training tips to speed up your body transformation. 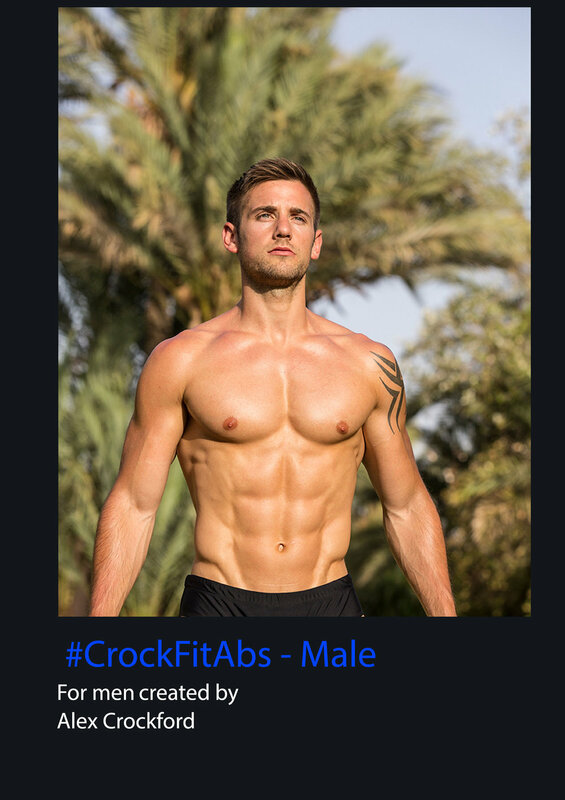 When you enter your #CrockFitAbs Members area you will find your #CrockFit documents. 3 weeks / 12 workouts. 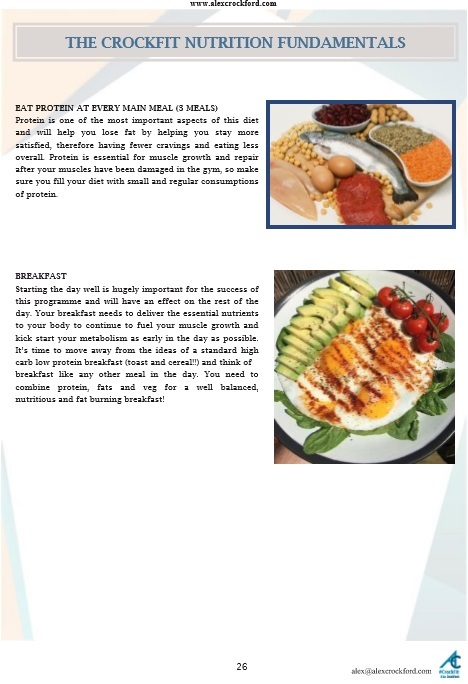 Healthy diet & lifestyle, following my guidance. Update emails and optional photos.